DC All Access's new episode has Arkham Origins' Creative Director Eric Holmes and Game Director Benoit Richer discuss the upcoming DLC Cold, Cold Heart. There's a bunch of new footage, the new EX Suit, and some heat based abilities to add to the Bat-Arsenal. During the discussion, we find out that Mr. Freeze will be seeking the aid of another well known villain as Freeze doesn't have a bunch of goons following him around. I like the clunkier suit he's wearing and the positively monstrous Rob Liefeld-esque freeze ray/gun he's wielding. Great way to work in the retro bubble helmet as well. 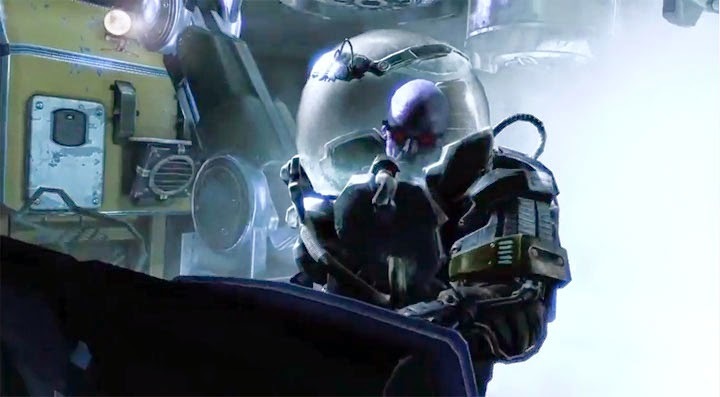 Cold, Cold Heart is set a week after Arkham Origins' Christmas time frame and will be released on April 22 for PS3, Xbox 360, and PC.